Our foaming lubricant creates a barrier between moving parts, withstanding the extremes of heat and pressure. It also repels dust, grime and lint, and its foaming formulation eliminates overspray and waste. Protect All Chain Life has been the industry standard in extreme pressure lubrication. Chain Life penetrates, clings and silences chains while repelling dirt, sand, mud and grass. It is an excellent compound for lubrication. 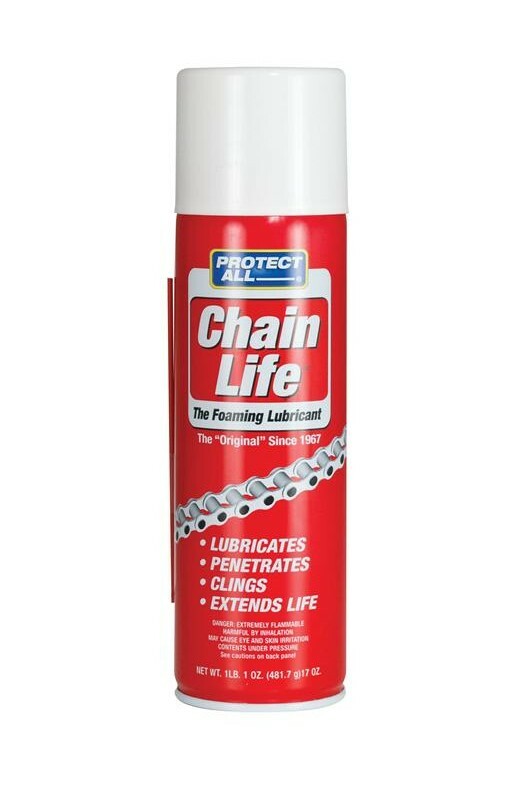 Chain Life is a unique foaming lubricant that starts where oil leaves off. 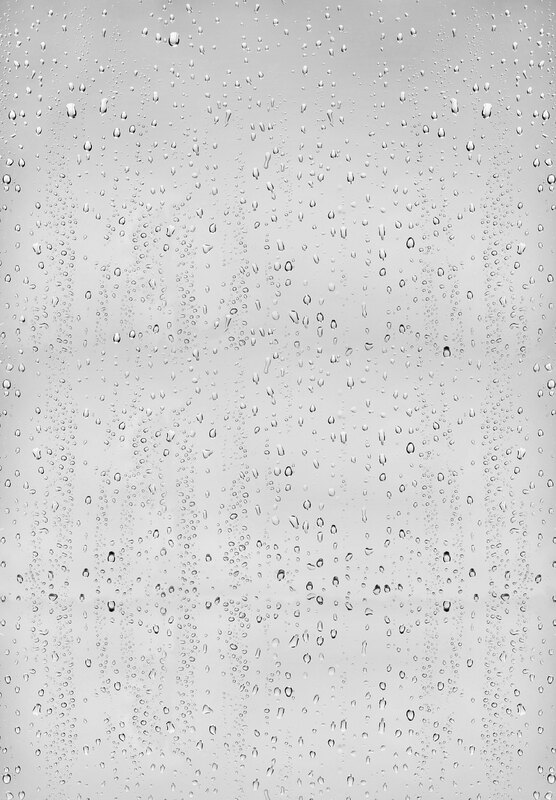 It applies as a bead of foam thus eliminating overspray and waste. 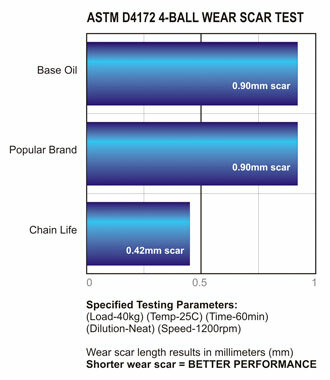 Chain Life leaves a thin thermally stable film of extreme pressure lubricant that provides a barrier between moving metal parts, preventing metal to metal contact under heat and pressure. • Eliminates Overspray & Waste. 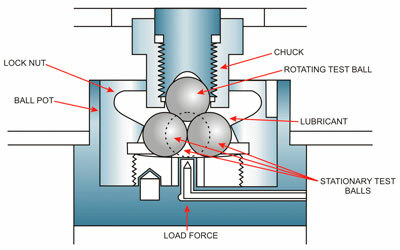 Preventive capacity of the lubricant is then determined by calculating the average measurement of the wear scar, in millimeters, created on each of the three stationary balls. A smaller wear scar indicates more effective WP and EP lubricating properties resulting in better performance and longer tool life. Results indicate that Chain Life provides 114% increased wear protection compared to base oil and a leading popular chain lubricant resulting in improved efficiency, longer chain life and lower maintenance costs. Chain Life ………………….. 0.42mm wear scar. Chain Life does not contain moly, silicone or graphite.